Samuel Beckett’s relationship to his native country continues to be one of the most exciting areas within Beckett studies, evident in the growing number of publications dealing with this concern and in the enthusiastic responses to this year’s UCD Beckett and the State of Ireland Conference and the inaugural Samuel Beckett Summer School held at Trinity College. Following the success of the 2011 conference, the organisers of Beckett and the State of Ireland are pleased to announce that the event will take place in 2012 on Friday July 13 and Saturday July 14. This year’s conference demonstrated the richness and variety of work being undertaken in relation to the Irish Beckett, especially concerning Beckett’s Irish Protestant background, the role of Irish myth in Beckett’s work and the negotiation in the early texts of the political and social life of the Irish Free State. In the hope of developing these and other discussions, the organisers invite papers from graduate researchers and professional scholars concerning all facets of Beckett’s relationship to Ireland. A central objective of the conference is to facilitate an interface between understandings of Beckett in Irish studies and those which circulate in the Beckett community. 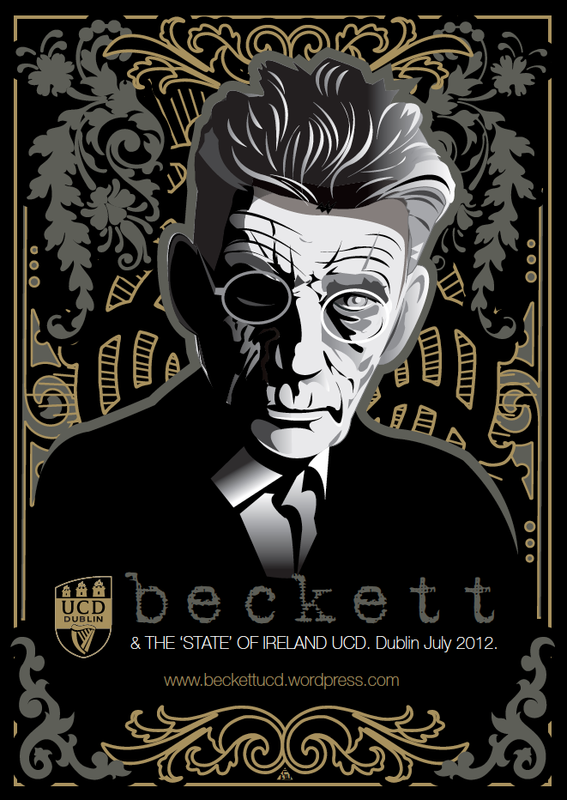 In particular, we welcome papers which address how Beckett’s Irishness influences the international nature of his work. Abstracts not exceeding 300 words for 20 minute papers should be emailed to: Beckettconference2012@gmail.com. 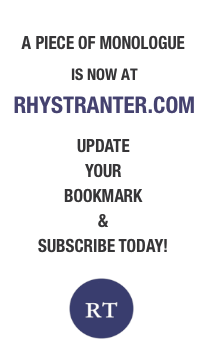 The deadline for proposals is Friday 24 February 2012.